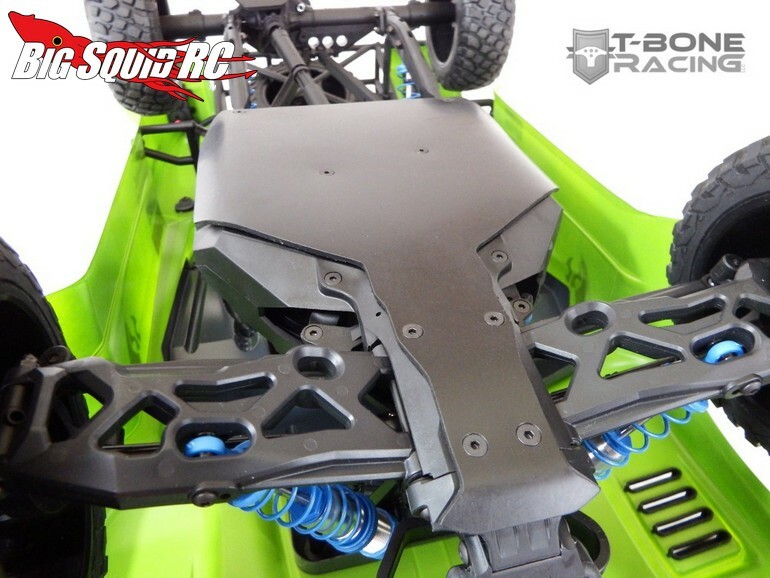 T-Bone Racing Chassis Skid For The Axial Yeti Trophy Truck « Big Squid RC – RC Car and Truck News, Reviews, Videos, and More! 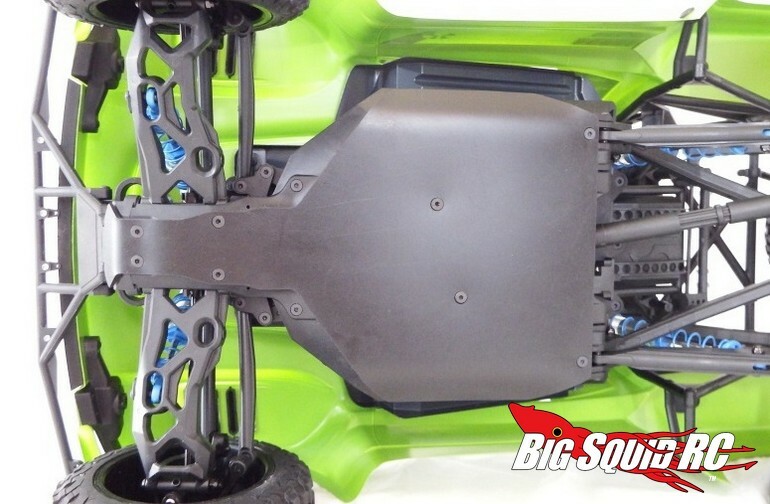 Do you have a new Axial Yeti Trophy Truck? If so you aren’t alone, and like many new owners you are probably looking to hop it up. 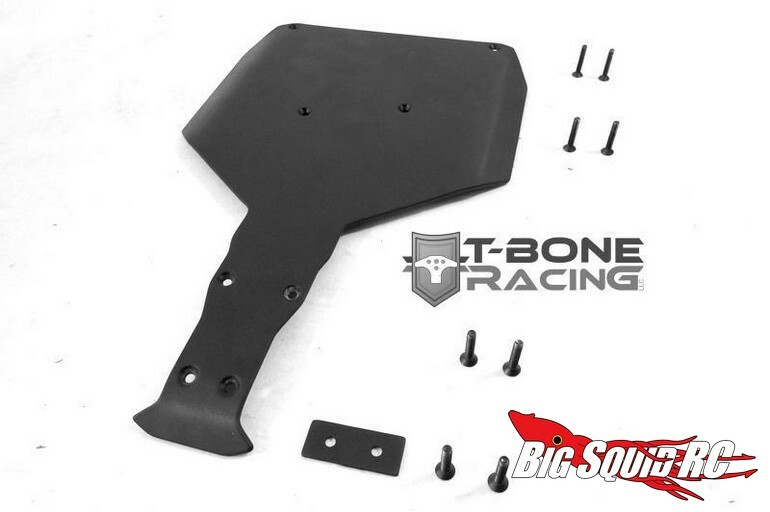 New from T-Bone Racing is a Chassis Skid for your new Trophy Truck. The skid plate protects your chassis while making the bottom of your truck slicker to help navigating tough rock sections. 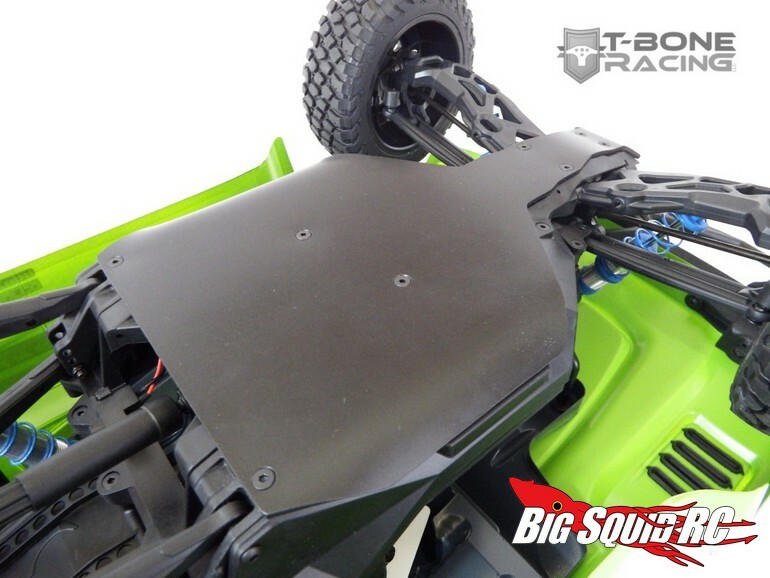 The chassis skid plate is made from .093 nylon, it has a part number of #12038, it is street priced at $17, and full details can be found at This Link over on TBR’s website. Catch up on more TBR news Right Here on BigSquidRC.